The WINNER of the lovely olive green print dress is Rie!!
" OOh, I'd love to win the green dress in a size 2!" The WINNER of the sweet chocolate dress is Jennifer!! Thanks to Anna who entered for her! 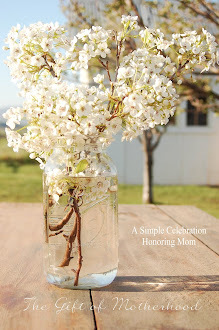 "I saw this site on the Cotton Wife's blog. If she wins, I guess she can tell you which dress and size. Cute stuff on here!! " Please contact me at the link on my sidebar so I can send your pretty package ASAP. Thank you to all who entered! Hi, I'm Joy and came her via linking party over at Beyond the Picket Fence. I wrote a post on your changing pad, but when I went to post it it said the link was not there and now it will not show up. Moving on...Thanks for the tutorial on the changing pad. I love the cute idea and will keep it for an idea for shower gifts. I'm a new follower and would love to have you visit my blog as well Have a great day!